What are Boat and Bike Holidays? How do they work? Here is a short overview for novices. 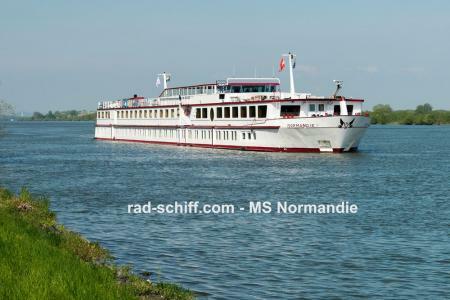 1 double cabin, promenade deck: 929 € p.p.! Boat and Bike Holidays – pure enjoyment, discoveries from a different perspective, the perfect balance of activity and relaxation. You will meet pleasant people who share your passion for cycling, and you will explore the region alone or in a group, while there is still water below the keel. This way of travelling is ideal for discovering Holland or Flanders and that is exactly where it was invented. However, you can also enjoy beautiful trips along the great rivers: Discovering the Danube, Rhine and Moselle from the water is a unique experience if you do not prefer to pay the locals a visit by bike. The motor glider tours around the many islands off the Croatian coast, all of which have their own unique charm, are especially popular. Nothing compares to the simple pleasure of riding a bike (John F. Kennedy). We would like to welcome you aboard on of our many boats and wish you a great boat and bike holiday between the North Sea and the Mediterranean.